Scallop, Straight - you name it we do it! 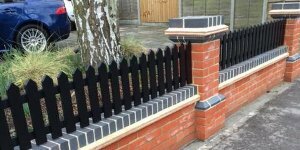 We can do a range of different brickworks including Scallops, Straight and other Intricate Walling with different types of styles to fit the customer's needs! We offer a wide range of the best materials, all of which we source from Bretts and Marshalls. We use all Polished, Matt and Natural Stone/ Sandstone (We are Sandstone Specialists!) and Indian Stone. We also offer a wide range of sealants. 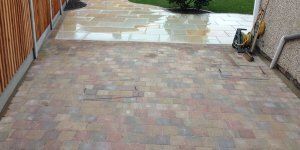 We can build any patio/ driveway to your requirements, we can give you some of our own ideas or lead us with your own choices. For a completely natural look, nothing beats natural stone for a patio, or the original brick which lends a charming, Old World look. Why Choose LJ Designs and Landscapes Ltd? 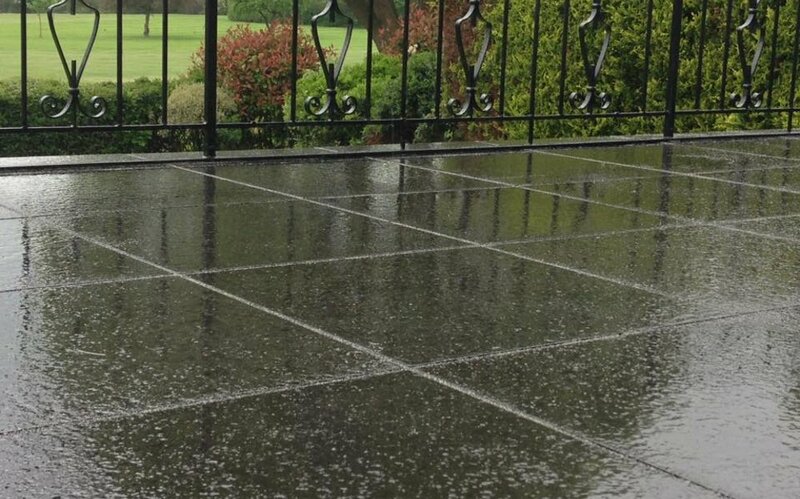 We provide affordable yet beautiful quality Driveways/ Walls/ Gardens and many more. Our number is our Guarantee! Free Site Surveys and written Quotations. We take huge pride in our work and never ever cut corners. And most importantly - Customer Satisfaction is what we work for!